regarding financing options available please contact the clinic. Oxipay is the smart way to pay through four easy, interest-free payments. 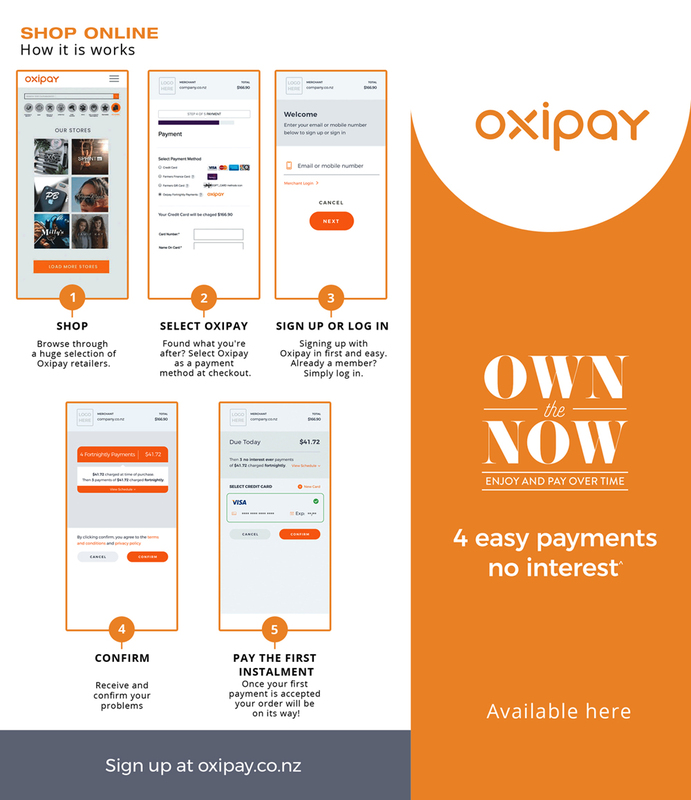 To find out how to pay with Oxipay please look at our brochure for in-depth instructions. To find out more about Oxipay, simply visit the website via our link below! Q Card offers a range of competitive interest-free deals and payment holidays. Whether you’re planning a holiday or refurnishing your home, you can make your big purchases on our interest-free or payment holiday terms that give you ‘breathing space’. Q Card is perfect for those smaller purchases too. Simply swipe it or use it online to get 3 months no payments and no interest on every purchase. Q Card is welcome at thousands of places throughout New Zealand, including selected online stores. Use our handy Store Finder to see where you can use your Card. To find out more information about Q-Card as well as the Terms and Conditions please visit their website.